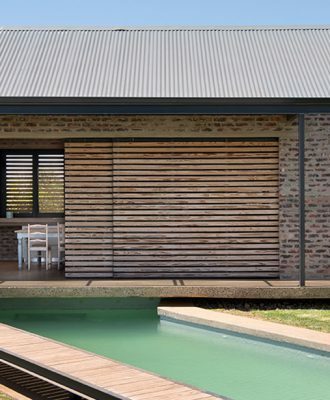 Devilliers du Toit Architects is behind the design of a functional classic-meets-contemporary family home in Pretoria’s Southdowns Estate. 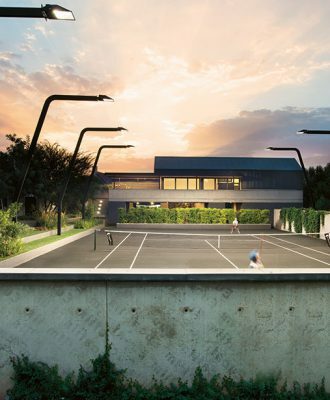 A vacant stand alongside this family’s home was transformed into a recreation hub with a lap pool, a tennis court and even a clubhouse that everyone in the community gets to enjoy. 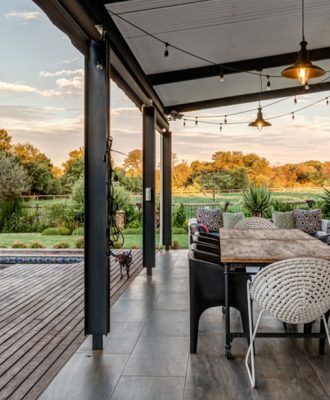 Nurturing a young family in a custom-built space that’s safe, beautiful and mindful of its environmental impact is a dream for many. 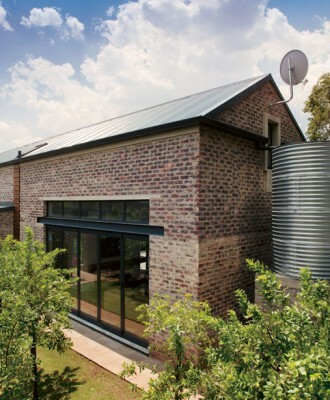 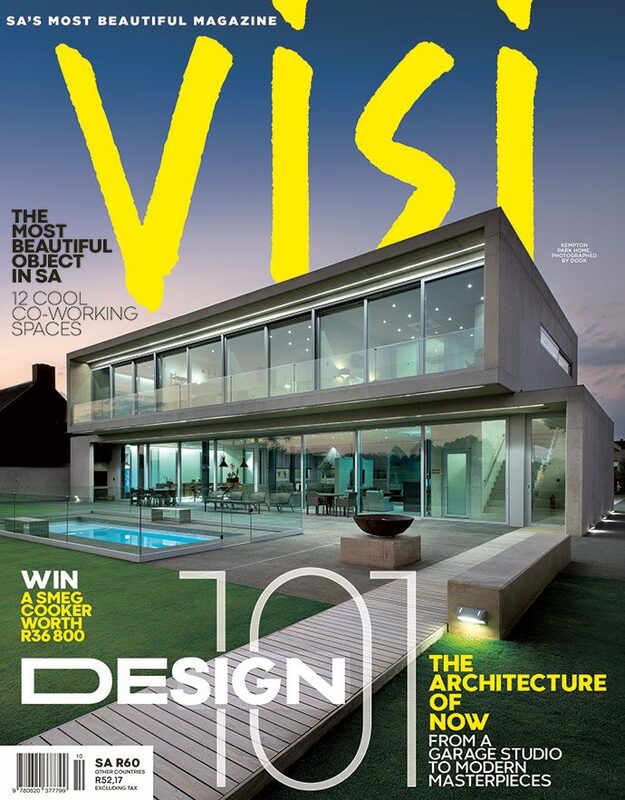 For Arno and Carla Botha, architect Friedrich Strey made their dream come true.